Get the Best Deals on Cloud Hosted Cisco Phones and Video Endpoints. 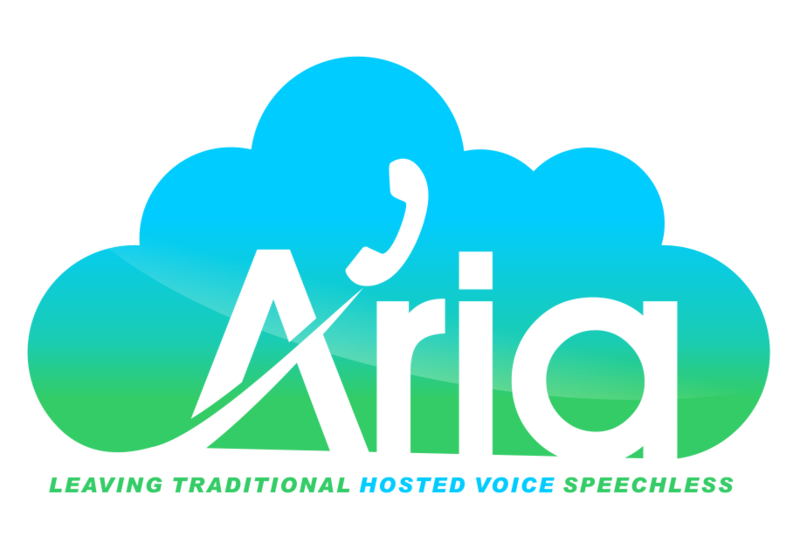 As a top Cisco value added reseller (VAR) in the Brooklyn, NY area, Aria Hosted offers the best deals on cloud hosted Cisco phones and video endpoints. Aria Hosted offers competitive pricing, steep discounts on MSRP, and convenient financing options. Sky's the limit with tools like voicemail to email, contact center express, instant messaging, video conferencing and much much more. Our team works with you to makes sure all your integrations are running smoothly. Not sure what cloud hosted Cisco phones are right for you? Message us any questions you might have and we can help you find your perfect Cisco business solution. Or read about how Aria Hosted refreshed the flawed infrastructure of the local borough of Glen Rock, NJ in this case study. With outdated and disfunctional hardware and infrastructure, the municipal office of the borough of Glen Rock, NJ came to Aria Hosted in search of better solutions for their office, the local police department, and more.